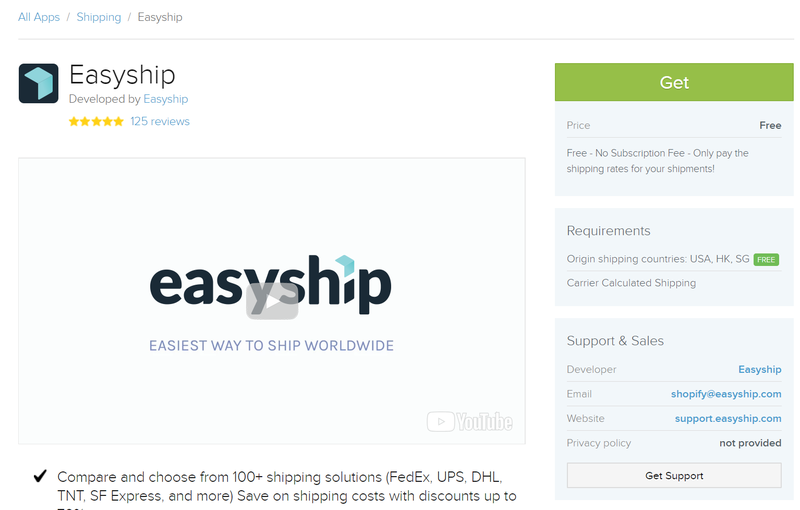 This article will explain how to Connect Easyship to a Shopify Store. 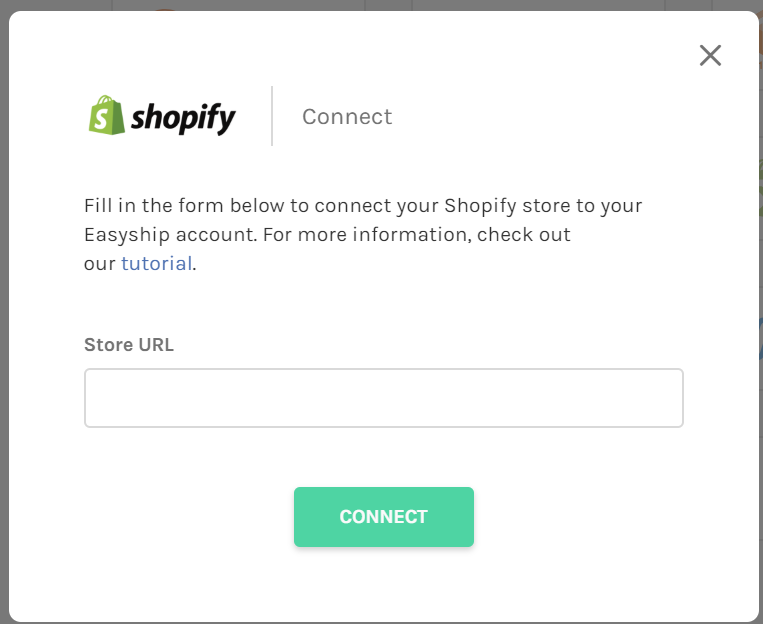 In the Easyship dashboard, go to 'Connect > Add New' and click on the Shopify logo. When you sync your store you will be prompted to select a default category for your store. Note that this is used for all synced orders which have items in them where Easyship does not know the category of the item. Meaning it has not been synced before or is not available in the Easyship Products Feature. Shopify does not save product dimensions, it only stores weight per SKU. The shipping rates for your products may be inaccurate without the dimensions. To ensure you are getting accurate shipping quotes for your products, you need to input all your SKUs dimensions in Easyship.